A report earlier this week by VPEsports shook the European League of Legends scene. A few days after announcing the biggest move this offseason with the addition of superstar midlaner Rasmus “Caps” Winther, G2 Esports was facing accusations of player tampering. According to the report, several sources complained about the Spanish team, with the help of its midlaner turned AD carry Luka “Perkz” Perkovic, systematically tried to poach players from other organizations. Perkz would usually start contacting those players on the prospect of joining him at G2 before the end of their contracts, which would be classified as tampering per Riot Games’ regulations. Among those names are the highly successful botlane duo Jesper “Zven” Svenningsen and Alfonso “Mithy” Aguirre. Perkz supposedly contacted the two players during their time with Origen, which would eventually lead to them signing with G2 Esports for the 2016 summer split. Zven and Mithy led the team to three consecutive EU LCS titles and an MSI runner-up finish before leaving for North America to join Team SoloMid. Around the same time, in November 2016, Perkz also contacted current Splyce toplaner Andrei “Odoamne” Pascu, who was with H2k back then. Odoamne would remain with H2k before joining Splyce for 2018. Zven and Mithy’s eventual replacement, Peter “Hjarnan” Freyschuss and Kim “Wadid” Bae-in, were mentioned as well, the duo being contacted by Perkz before their contracts with Team ROCCAT had expired. 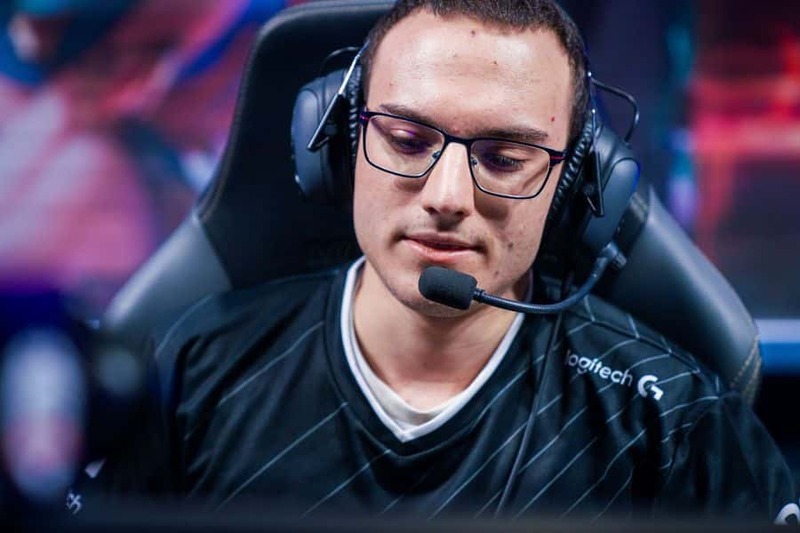 Perkz would be the one responsible for picking his teammates and taking the names to the team’s owner, Carlos “Ocelote” Rodríguez, who would then ask his player to approach their “targets”. It’s important to notice that no formals complaints have been filed yet. 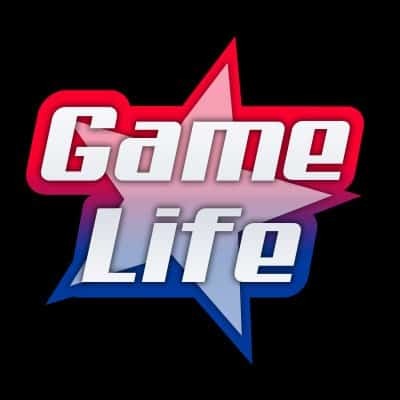 Since the competitive, professional esports scene is relatively new, some of the rules and regulations are still somewhat unclear or in the need of reviewing. Contracts and free agency are among the top priorities. Most deals, unlike conventional sports, have the players tied to the organization up until the time it expires. This way of doing things, however, significantly holds back both the players and the organizations. Since the free agency window itself is short, that leaves the two sides with little time to make important decisions. While the teams have to set their targets and sign them, the players have to weight their options, discuss the terms and also build some minimal chemistry with the rest of the lineup before the start of a competitions. To circumvent those inconveniences, it’s not uncommon for the teams to allow that their players, before their respective contracts expire, get in touch with other organizations in order to listen to offers. If the players are set to hit free agency, this deal gives them enough time to sort things out while it also allows the teams to contact potential new signings. It’s a win-win situation. However, this options doesn’t affect the crux of the matter. The current, obsolete structure staying in place the way it is significantly sets the competitive scene back, as it leaves both sides with their hands tied. As esports continue to grow, it’s time to change these regulations and allow players and teams to discuss possible moves before the contract’s expiration date without needing to strike another deal on the side. As the situation regarding tampering and poaching is particularly murky, what happens next is still unclear. The current regulations do not allow this kind of contact between players and organizations, but the guilty parts have at most faced a US$ 10,000 fine. Since the official complaints regarding this particular case have yet to be filed, however, there is no word from Riot Games. Even if the accusations are eventually confirmed, however, any major penalty seems highly unlikely seeing that contract talks remain such a gray area. G2 Esports has denied the claims from the report, saying that Perkz has never taken part in those actions on the team’s behalf. Following the announcement of its lineup for the 2019 League of Legends European Championship (LEC) spring split, consisting of toplaner Martin “Wunder” Hansen, jungler Marcin “Jankos” Jakowski and support Mihael “Mikyx” Mehle as well as Perkz and Caps, G2 Esports released Hjarnan from his three year contract. Following the addition of Caps and Perkz’s move to AD carry, Hjarnan was left without a spot. His longtime botlane partner Wadid was in the a similar situation with Mikyx’s arrival. While Wadid was quick to sign with newcomer Rogue, Hjarnan needed more time to decide, ultimately settling on free agency. G2 complied and released the player, meaning that the team won’t be due compensation should their former AD carry sign a new deal with another organization. The 2019 LEC spring split kicks off on January 18th. G2 Esports joins Fnatic, Misfits, Schalke 04, Splyce and Team Vitality, newcomers exceL and Rogue plus the returning Origen and SK Gaming.